Below are the 50 companies that showed significant growth in 2018 based on the data from the public sources . We are starting an online poll to decide which companies are most notable from the user’s perspective. The uniqueness of this list is that it's not just about companies — you also see the photo of each team. Let’s settle this once and for all: which one is the most popular SaaS? 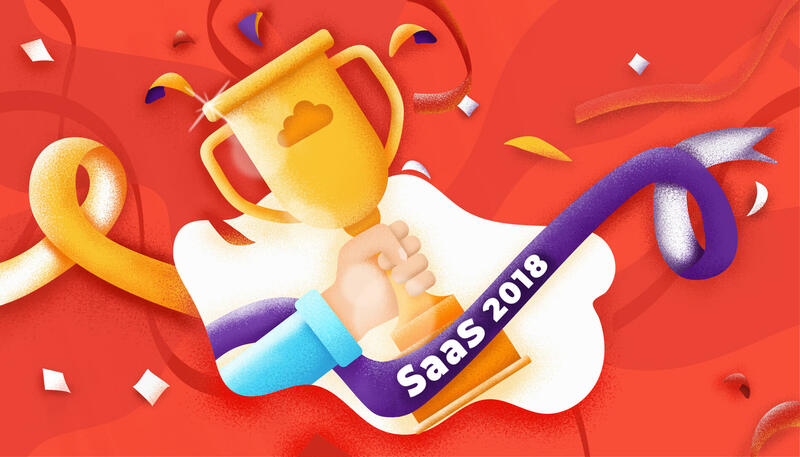 Since there was no data on that front, we decided to gather it ourselves and created The Fastest Growing SaaS of 2018 Popularity Rating. Can’t find your company on the list? Don’t worry, you can be in our next rating. Fill out the Future Rating form by AcademyOcean and we will get back to you. Previous PostWhat changed in SaaS content marketing?